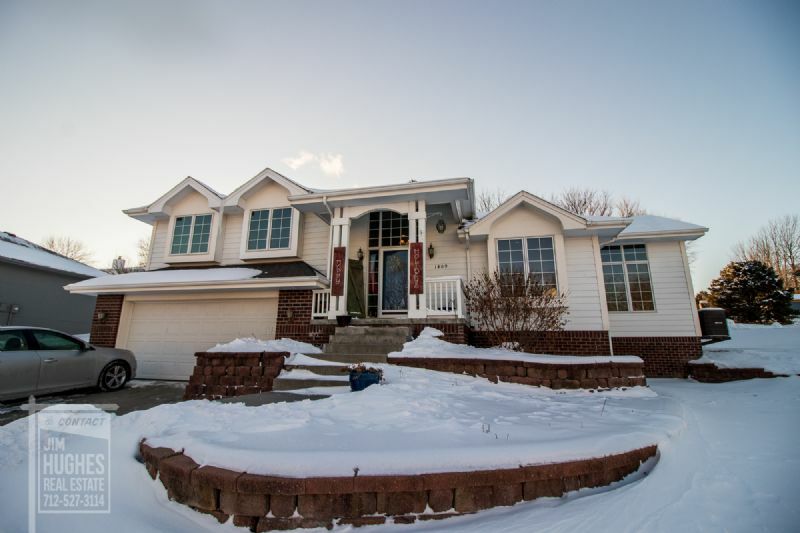 Are you looking for a warm and gracious 4 bedroom, 2.5 bath home in Glenwood? 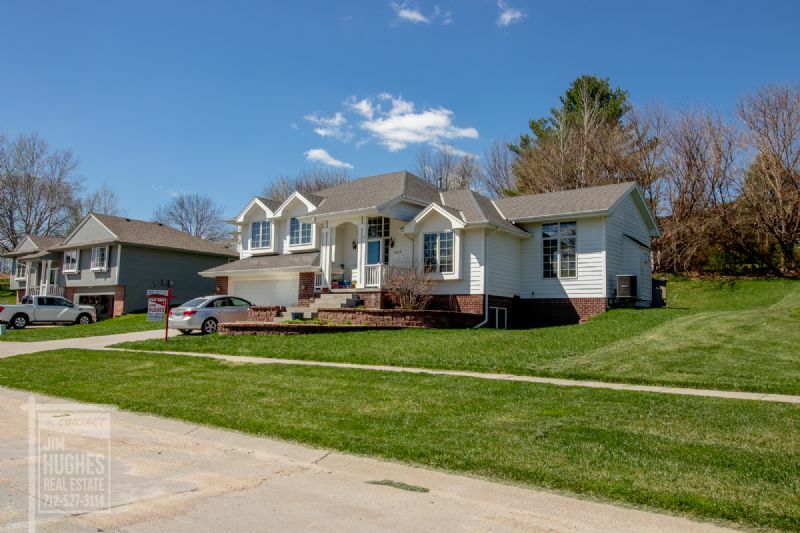 This home has a delightful family room with large windows overlooking the backyard and a fireplace. The updated kitchen is sure to impress you with newer granite counter tops and backsplash. 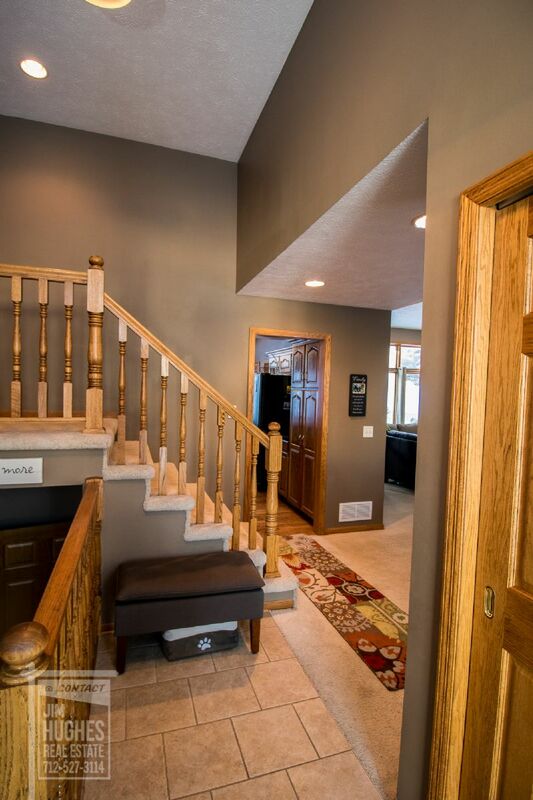 The basement includes a rec-room, bedroom and half bath. The garage is oversized and has a finished storage room that can be entered directly from the garage. 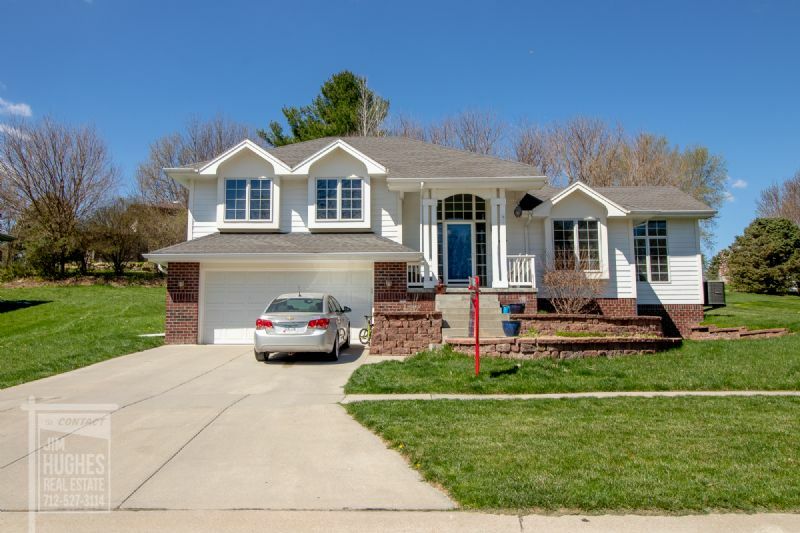 Conveniently located close to schools, golfing and the YMCA.